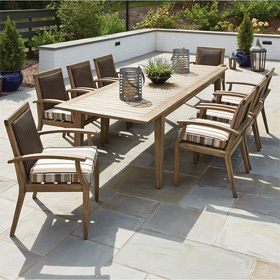 Explore top outdoor furniture styles from Windham. This all-American brand manufacturers all of its top-quality cast aluminum furniture in Georgia. Explore the latest and best outdoor furniture from top manufacturer Telescope Casual. These patio furniture picks are new for 2017. 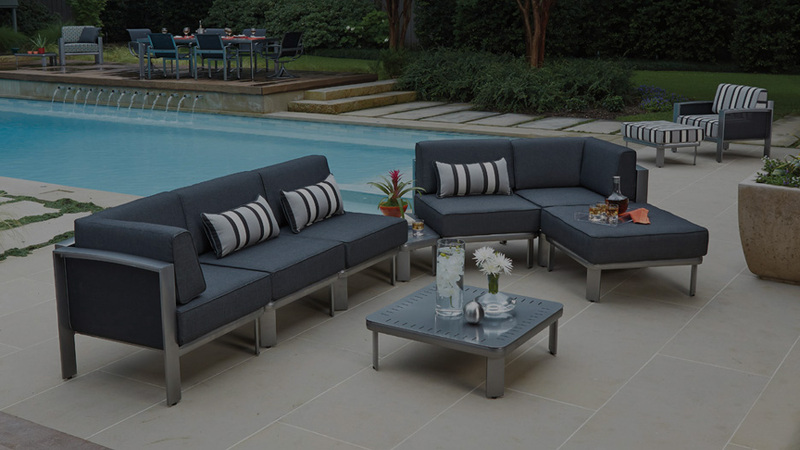 OW Lee's San Cristobal Collection is a luxury outdoor furniture line. 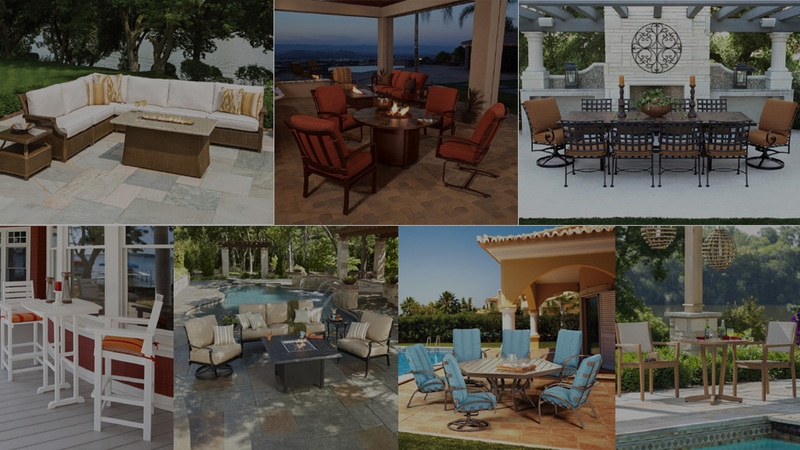 Explore how this cushioned wrought iron patio furniture can enhance your home.